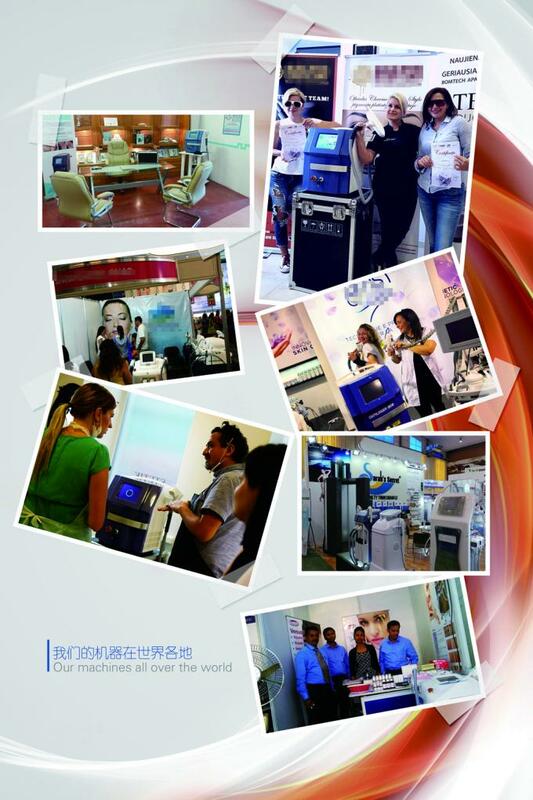 LaserTell Technologies (UK) Co., Ltd. is a pioneer of resources integration in the field of technologically advanced medical aesthetic Lasers. 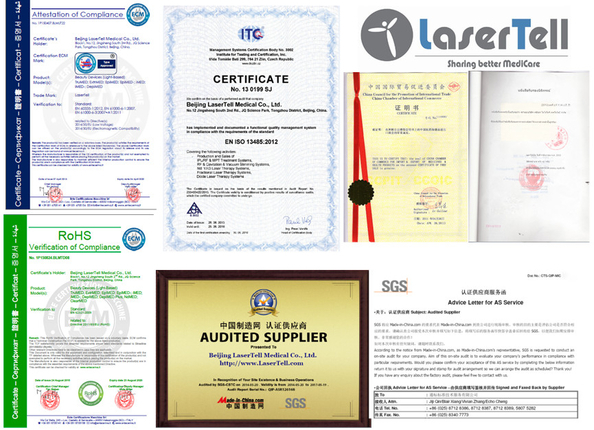 Today, LaserTell Technologies (UK) Co., Ltd. is the great innovator of technical support, after-sale service, clinical training, marketing, as well as consulting for the superior surgical and aesthetic markets. Based on 46 years technical know-how and marketing research (20-year-medical enterprise operation, 8-year-technology, 7-year-marketing, 6-year-designing, 5-year-service), we attracted a level of professionals from Materials Engineering, Mechanics, Electronics, Precision Finishing, Clinical Medicine and Marketing, and set up the wholly-owned subsidiary company Beijing LaserTell Medical Co., Ltd.
For years, we combine a level of innovation, expertise and customer understanding superior to that of any company in our industry. 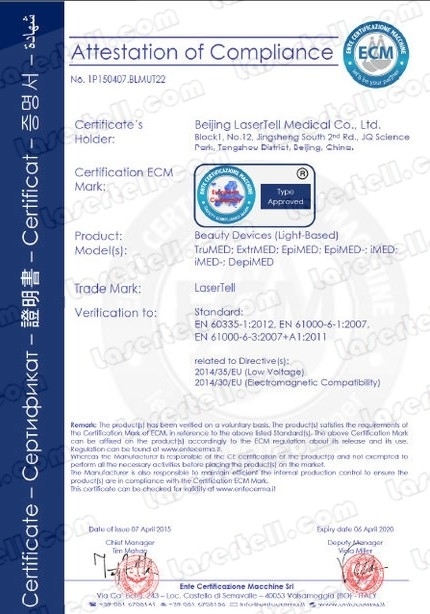 Now Beijing LaserTell is the No.1 brand in China and was the first to develop the full set of hair removal lasers in the field, such as Intense Pulsed Light, E-light (IPL+RF), SHR, 808nm Diode Laser, 755nm Alexandrite Laser, 1064nm Long Pulsed Laser, etc. state-of-the-art, clinically proven technologies and methods.